Tawk.to is getting popular very quickly as a free chat web application. Here’s an easy way to add the service to your website through Google Tag Manager and send an event to Google Analytics when a chat starts. 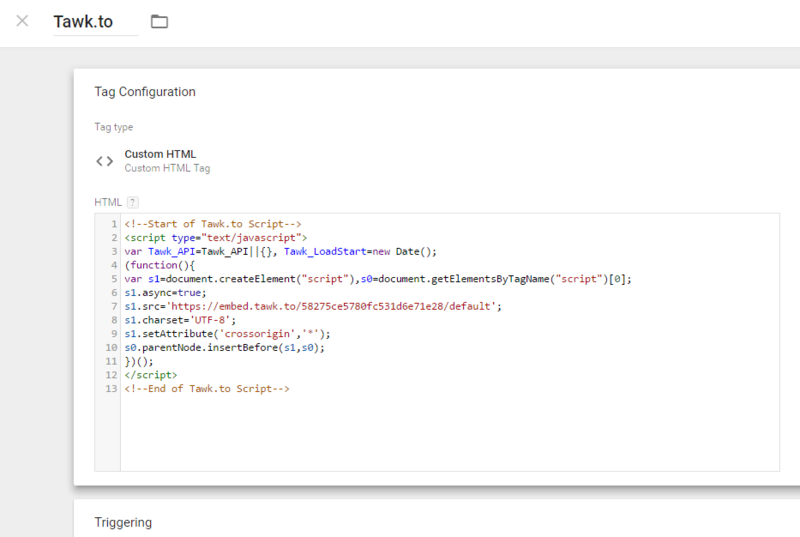 Now we’ll create a custom HTML tag in GTM and fire it on all pages. This will show the Tawk.to chat pop up on every page of the site. There’s also Tag Sequencing setting to fire our main Tawk.to tag before this Tawk.to engagement tag. 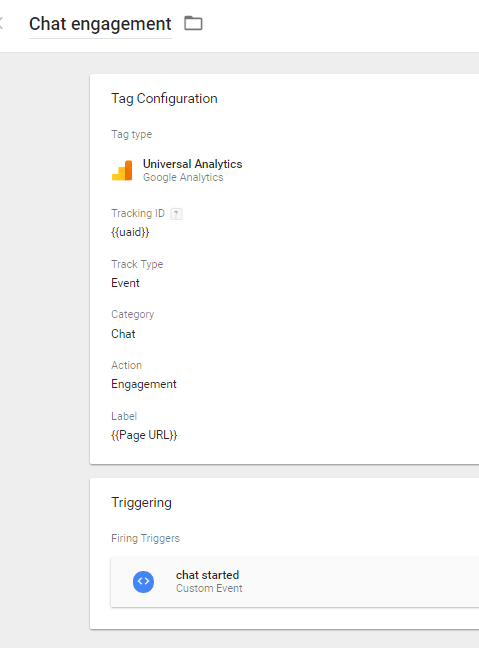 From here you can use the event to setup a goal in GA, import it into AdWords or add AdWords / Facebook conversion tracking for the chat interaction activity. Hope you’ll find this useful and try it yourself. In this video, Justin shows how to use Google Tag Manager as A/B testing tool and avoid paying for Optimizely or VWO. With this implementation the data will be sent to Google Analytics and you’ll need to calculate the winner additionally. This post explains what constitutes as personal identifiable information (PII) and how to avoid passing this information to Google Analytics using different methods. Learn how social media is automatically tracked by GA, how to correctly track your paid social campaigns, use the social reports available in GA, and more! This small guide shows how to use the Search Analytics for Sheets add-on to fetch data from Google Search Console (via its API), grouped and filtered to your liking, and create automated monthly backups. Google introduced new third-party tag templates for GTM and added the recommendation to split the container snippet into two parts: a JS snippet to be placed in the <head> of the pages, and an iframe snippet that should be implemented just after the opening <body> tag. Here’s again the last post of the month saved for the top 5 interesting Google Analytics related resources I found on other sites. 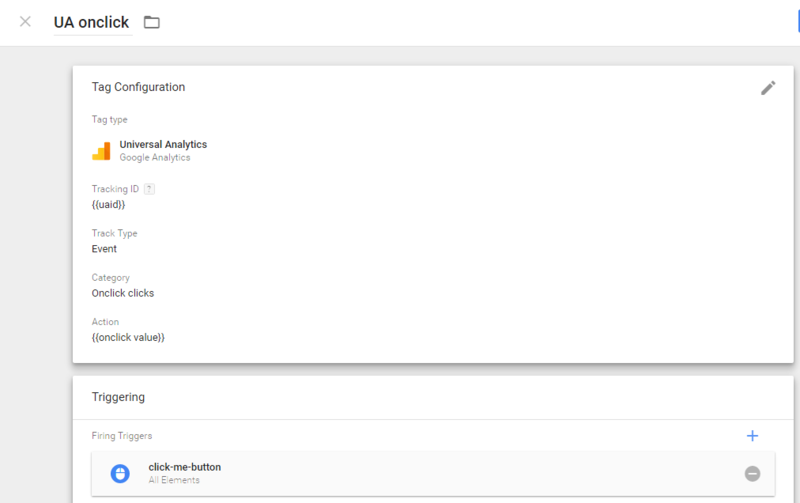 A step-by-step tutorial how to track articles that are associated with multiple tags and categories in Google Analytics. You’ll create a custom dimension for each page category and a custom metric to track how often each category is viewed. 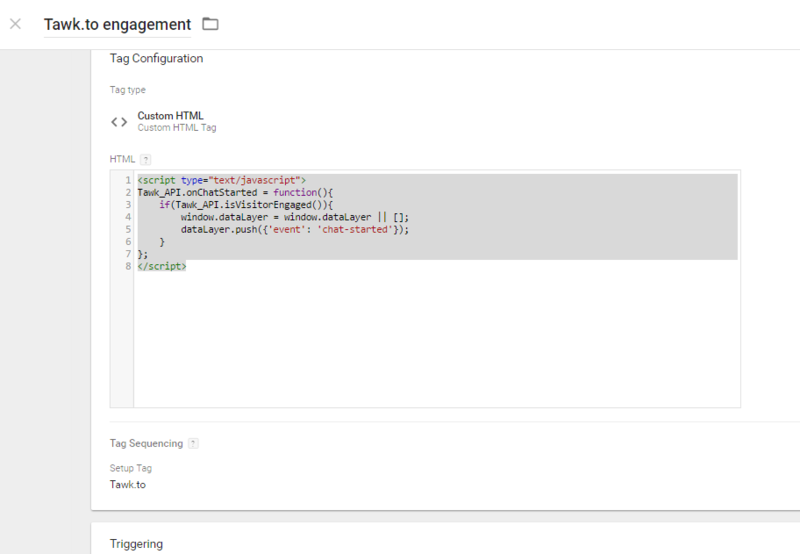 Google Tag Manager doesn’t automatically listen for hover events and the awesome guys at LunaMetrics provided a recipe that you can download and import into your GTM container. Follow the extra instructions and start tracking hover events! Google updates – there were so many amazing announcements from the GA team: you can move GA properties (extremely useful for agencies that have all their customers GA sites under one account), work with the improved unique events metric and sign up for the free Google Optimize!